For our health conscious readers who like to have fresh air around them, we have a collection of 'Best and Useful Air Monitors' from all over the world. 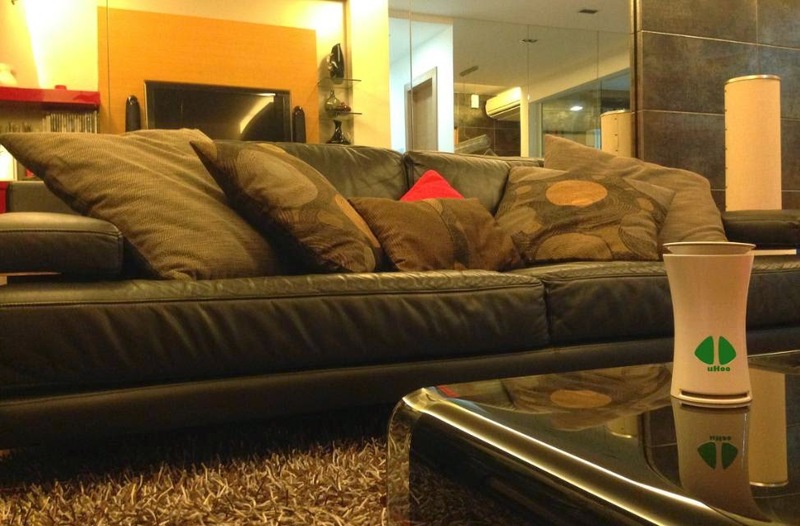 Now make your home healthier and office more productive. 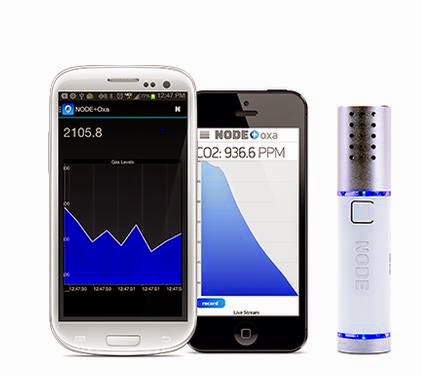 NODE+CO2: NODE+CO2 allows you to check the indoor air quality of your home and workspace. 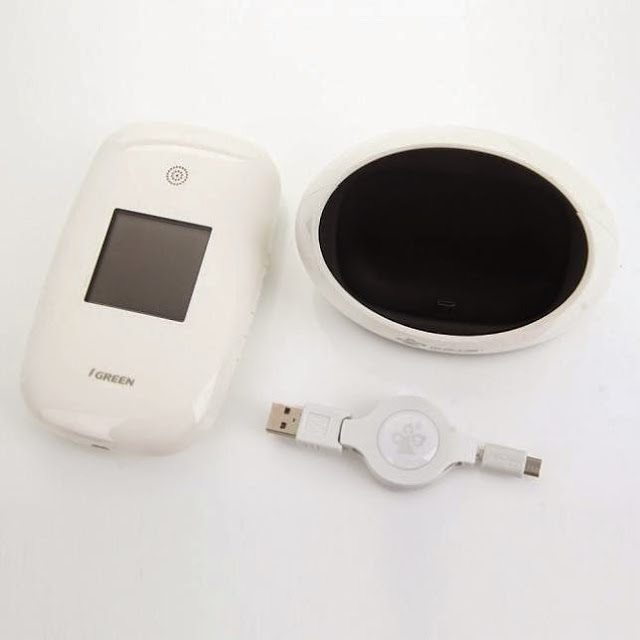 It connects to your smartphone using Bluetooth and allows you to measure it anywhere on iOS or Android. Air.Air! : Air.Air! is a portable device that measures air quality and uses the Low Energy Bluetooth (BLE) and transmits data to any Bluetooth-compatible device. It supports your iPhone, iPod and Android phone. 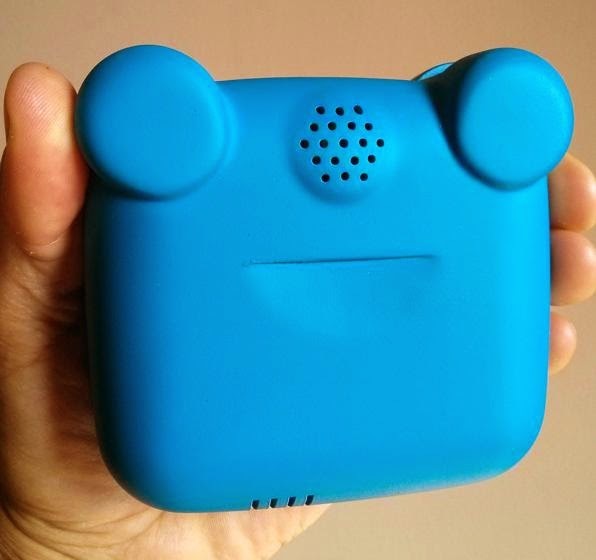 UHoo: uHoo is a smart device that monitors air quality at home; it tracks air quality, airborne chemicals, dust, temperature and humidity. 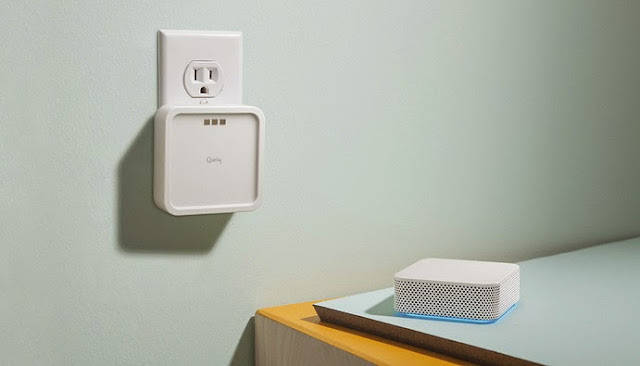 It connects to your Wi-Fi network and provides personalized alerts. It's compatible with iOS and Android devices. Airwave: Airwave is a smart device that monitors air quality at home; it keeps track of any gas leak and quality of air at home. When the light is blue everything is good, and if it turns red it means you need to take care of things at home. Cubesensors: Cubesensors are small wireless cubes that continuously monitor temperature, humidity, air quality, noise, light, and barometric pressure and send all that data via Wi-Fi to the cloudserver so you can access it anywhere. Apart from these, it sends you alerts when temperature is getting too high or too low, time to turn on the lights, aerate and more. 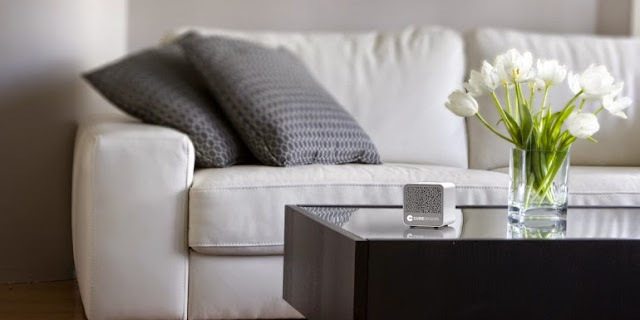 Aria: It monitors air quality in your home, while its app allows you to monitor the device in real-time, manage and evaluate historical data, turn on/off and configure remote notifications and alerts. 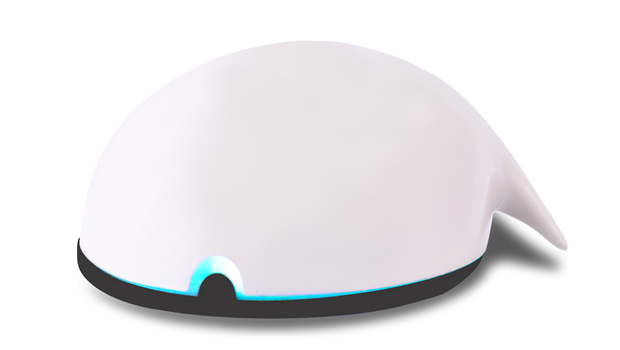 It sends notifications and alerts and also communicates with you by displaying different color lights. 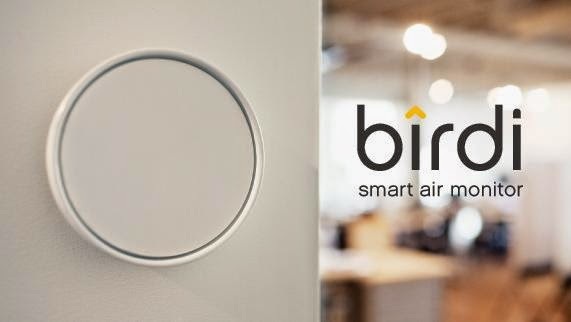 Birdi: This smart air gadget monitors the air quality of your home, tracking dust, and other particulates and sends you the information you need, right to your app. CitiSense: The device provides you with real-time air quality readings for your immediate surrounding on your smartphone. eCanary: eCanary is an in-car air quality monitor and phone recharger; it provides real-time monitoring of the air quality inside your car and recharges your phones too. 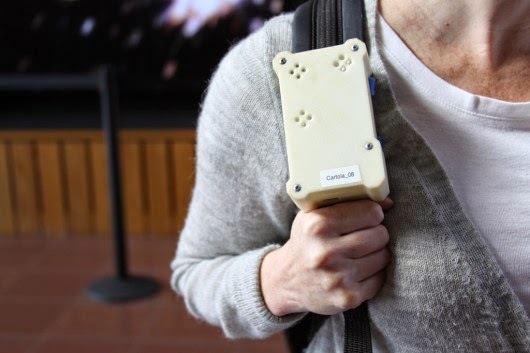 AirBeam: AirBeam is a wearable air monitor that maps, graphs and crowdsources air around you in real-time. 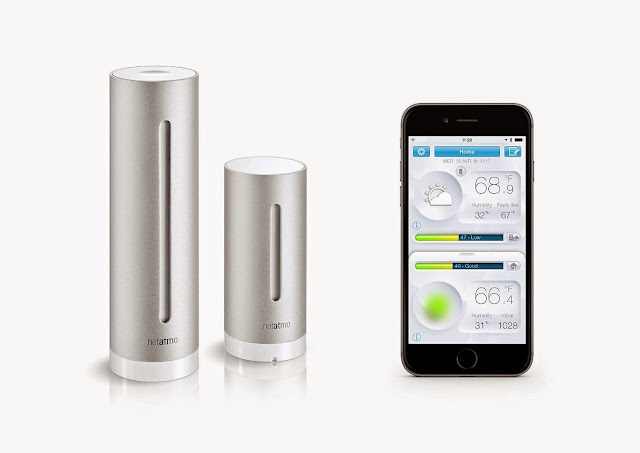 Alima: Alima is a smart device to monitor indoor air quality, features a unique, airflow designed cylinder, and is made for indoor use. It forwards data to the cloudserver and pushes results and advice to your smartphone or connected devices. 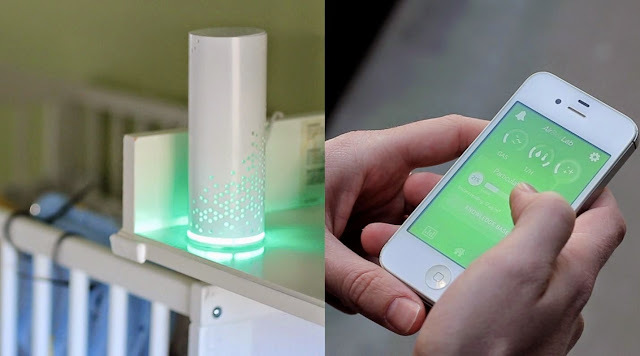 Airgo: This concept device measures the contents present in the air, lets you know of the air that you breathe and hence leading you to be a more responsible citizen. 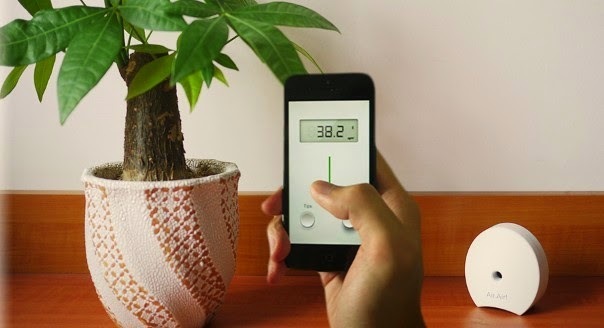 GM Air Monitoring Instrument: GM Air Monitoring Instrument measures the air quality in your home or office and provides accurate data on its screen.